Welcome to Adera Green. 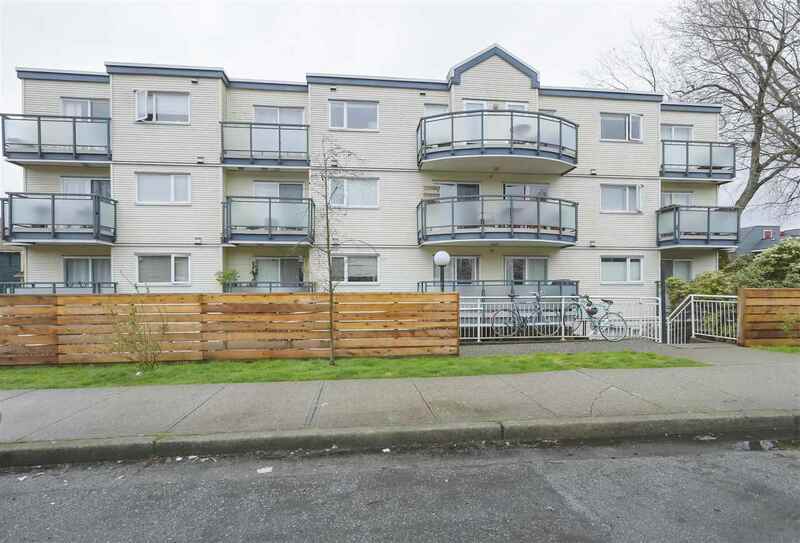 This well thought out spacious ground floor unit is perfect for a small family. The open concept offers a spacious living and dining area that flows from the kitchen that opens onto the huge gated patio area. The keyed patio door is perfect if you have a dog that you can take out the the nearby walking trails. The exterior offers a classic west coast design and the interior of the unit is highlighted by a GE appliance package, kohler fixtures, 5'5 baseboards, 1" mini blinds throughout and deep double bowl SS sink with Garburator. The complex is surrounded by green space and offers plenty of walking trails and playgrounds. 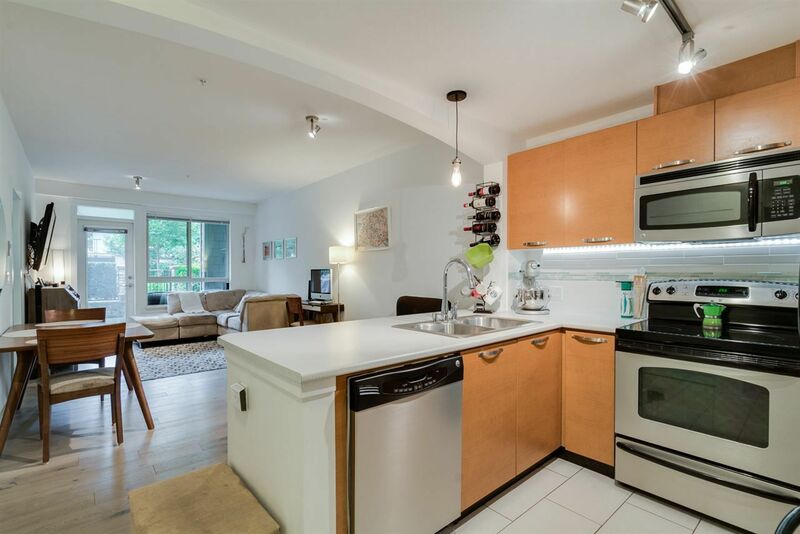 It is close to the skytrain and shopping at highgate. a fantastic unit.